Oxygen Bleach Plus 2 lbs  : Welcome to Sheepish Distribution!, All Natural Care Products! 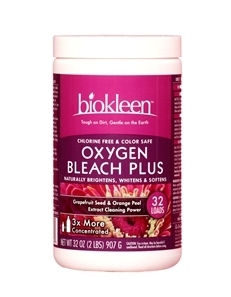 Biokleen Oxygen Bleach Plus color-safe formula does more than just brighten colors and whites; it contains natural fabric and water conditioners, grapefruit seed extract, and special detergent boosters that fight stains, mildew, and corrosion. 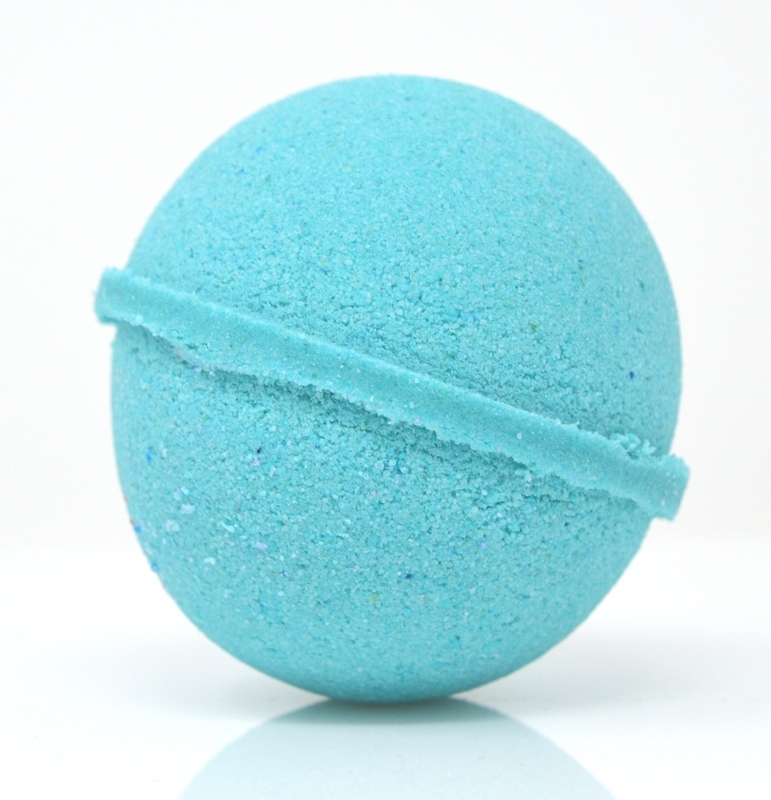 This product was added to our catalog on Saturday 07 June, 2014.